Hailing from conservative rural Haryana, Tashi and Nungshi Malik have achieved several global gender milestones. 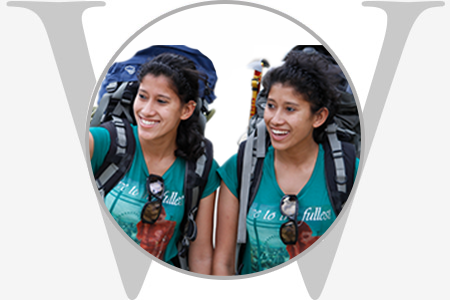 In 2013, barely 21 years old, they became world’s first female twins to scale Mt Everest. Within just two years from that feat, they scaled the highest peaks in all continents and skied to the North and South Poles, becoming the world’s first twins, as well as the first and only South Asians to complete the ‘Adventurers Grand Slam’. The sisters have dedicated their adventure mission to the Indian girl child, with the motto ‘Gender Equality Now: Fight Female Foeticide’. In 2016, they won India’s highest adventure award, the prestigious ‘Tenzing Norgay National Adventure Award’.